Within 48 hours of Joe Moreno (a Pro-Sai Activist) sending Channel Nine MSN a scathing response to their biased and poorly researched Anti-Baba broadcast, the video was promptly withdrawn from their official website. 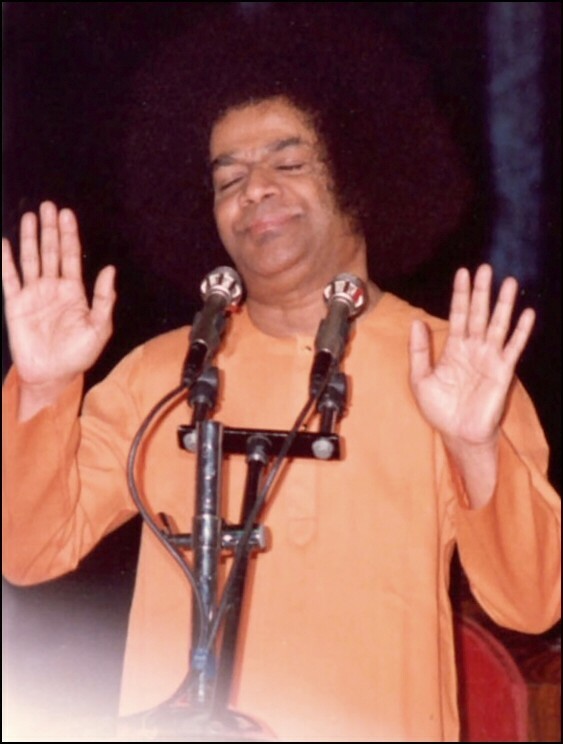 Robert Priddy: NOTE: A reliable source from within the media has confirmed that Channel NineMSN withdrew the presence of its ‘Infiltrating a cult’ segment because the Sathya Sathya Sai cult threats of legal action. Media around the world, including SBS and The Age in Australia have refused to be intimidated by the powerful Sathya Sai Organisation. We will not be intimidated and continue to make available the footage! Needless to say, a large & national news broadcasting company such as Channel Nine MSN (which is far larger and more viewed than SBS or The Age) would not have removed the video had there not been legitimate complaints about the content and disinformation in their video. It is also important to note that if Channel 9 MSN was truly threatened with legal action, they (and their world-class legal reps) would not have discussed this information with (or divulged this information to) any casual outsider. This type of legal information (if true) would only have come from someone within the NineMSN company, thus proving (once again) that NineMSN A Current Affair was directly involved with Anti-Baba Critics, contrary to Robert Priddy’s claims that they were not. Thank you Mr. Priddles for yet another confirmation of behind-the-scenes scheming and subterfuge between NineMSN A Current Affair and Ex-Devotees. Although critics and ex-devotees continually boast how “honest”, “credible” and “non-vindictive” they are, their actions speak volumes for them to the contrary. 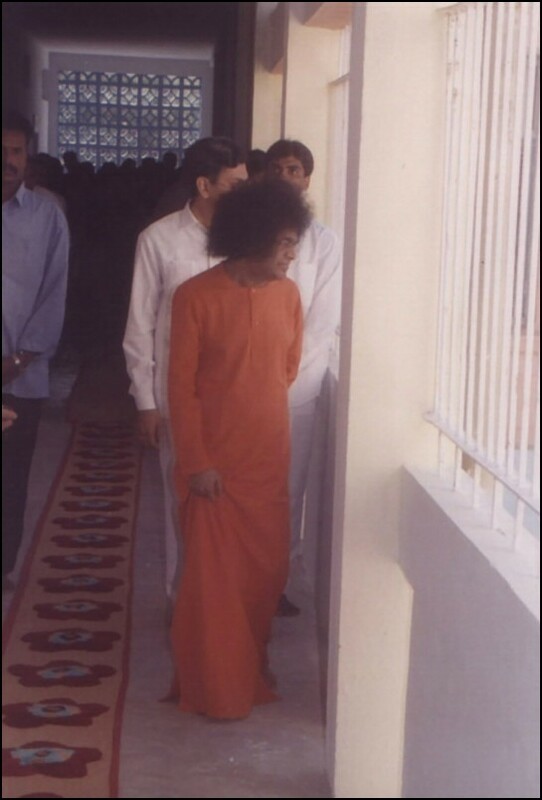 The truth of the matter is that critics of Sathya Sai Baba are thoroughly dishonest, non-credible and vindictive individuals who continually attempt to con the general public with their viperine scribbings, fake and/or sexually deviant composite images and unsubstantiated accusations. 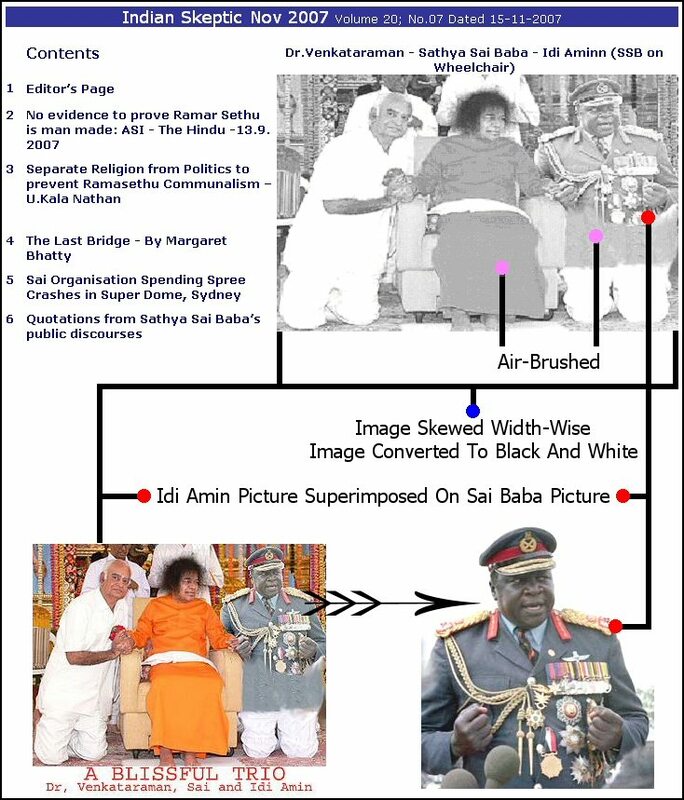 Why does Sairadio never protest the pedophilia of Sai Baba. Why is Sairadio so enraged by the recent post by a person named Missy. 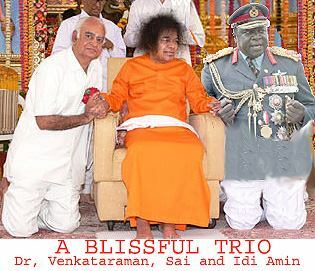 The Indian Skeptic published in India with readers around the world a cover photograph on their magazine showing Sai Baba holding hands with the violent former dictator of Uganda Idi Amin. Everyone knows Idi Amin was known for his mass killings, extreme human rights abuses, the destruction of the Ugandan economy, and was even thought to be a cannibal. He is known for the expulsion of Asians from Uganda. He was known to “love wealth more than human life” and terrorized his people. He was called the ” Butcher of Uganda.” Is this Sai Baba’s idea of his own words ” Love all Serve All Help Ever Hurt Never.” ? The post that the Sairadio wants to have removed is not to far fetched considering who some of Sai Baba’s friends may be. First and foremost, Sean G. Stanton incorrectly called RadioSai “SaiRadio” several times. Secondly, Sean G. Stanton blindly believed the fake picture was authentic and gullibly accepted it without question although he is apparently an admirer of rationality, logic, science and double-checking facts! Thirdly, Sean G. Stanton is obviously unaware that not even one parent has lodged a formal complaint, basic police complaint, public grievance or court case against Sathya Sai Baba in India for the alleged molestation of his/her child. When parents are not protesting against Sai Baba, why should RadioSai? Strangely enough, an internet search for the name “Sean G. Stanton” turned up a result for a “Sean G. Stanton” (age 30 residing in Gorham, Maine) who was arrested for operating under the influence of alcohol and attaching false plates to his car on 12/30/07. He received a $700 fine and a $150 fine (Ref). Needless to say, the Indian Sceptic tabloid did not say one word about the image being a composite or a fake picture. Nor did the Indian Skeptic publish the original composite created by Reiner Van Der Sandt. Rather, the Indian Skeptic took the fake picture and altered it in an attempt to deceive their readers into thinking it was genuine. They suceeded. These are the types of gutter individuals who have misled so many people about Sathya Sai Baba for so many years. The truth is now out and everyone can see and verify it for him/her self.